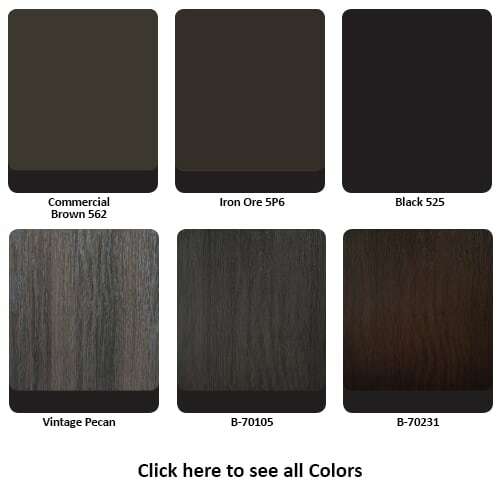 Many homeowners choose oak grain FR02 for its timeless appearance and design possibilities. For those who prefer it with glass, we offer a vast door glass selection to help you make your door unique and stand out. This model blends in perfectly into virtually any architectural style, and will be an excellent curb appeal booster for many years to come. Available with wood grain finish.